Specials Friday and Saturday: Additional 50% off clearance, special pricing on select furniture and 20% off prints and mirrors. Lite bites on Friday during First Friday! Xtra 101 will be handing out a ribbon wrapped dog treat with a coupon attached for $5 off a $25 purchase. The ladies will also be serving water and treats all day (and everyday!). 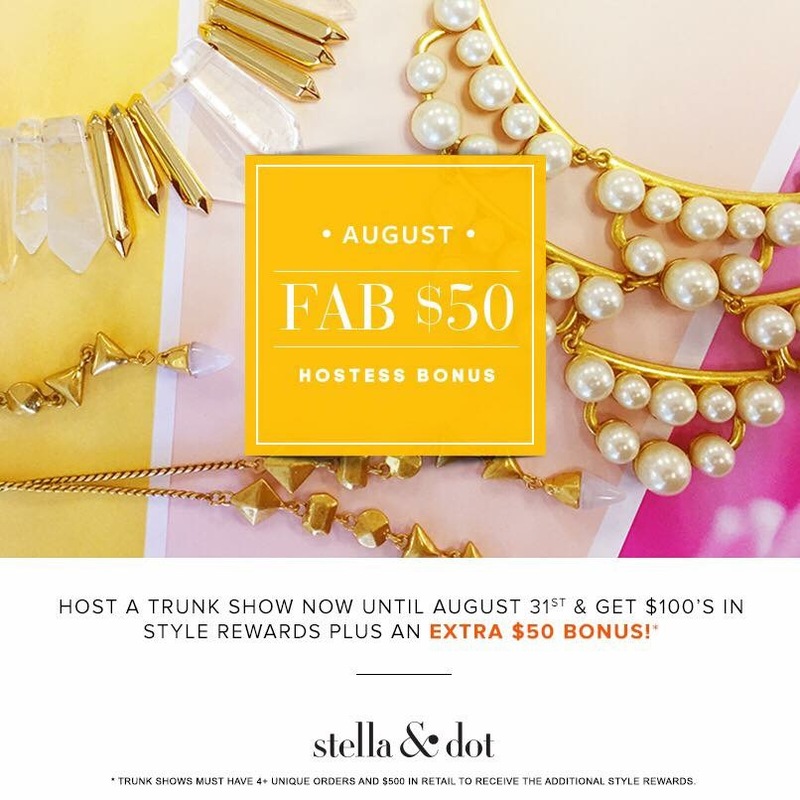 Stella and Dot has two specials August. Anyone who placed an order of $50 or more will be able to shop five exclusive items at half off. Also, anyone who hosts a qualified trunk show in August will earn hundreds in hostess rewards plus an extra $50 in Bonus Hostess Rewards. Wild Lilies Jewelry is running a giveaway contest for First Friday. 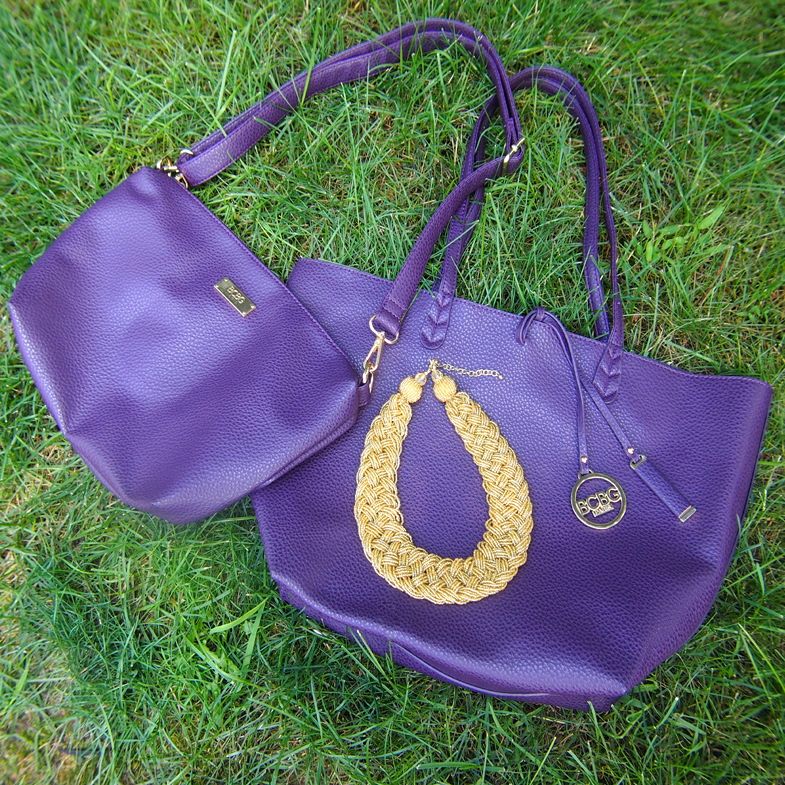 For every $10 you spend, you get a chance to win a BCBG Handbag & Tote and Wild Lilies Jewelry Bradshaw Necklace. The Bradshaw Necklace is a handmade, gold seed bead braided necklace. Want to do some shopping on Saturday during the Dog Days parade? Wild Lilies has you covered there too. 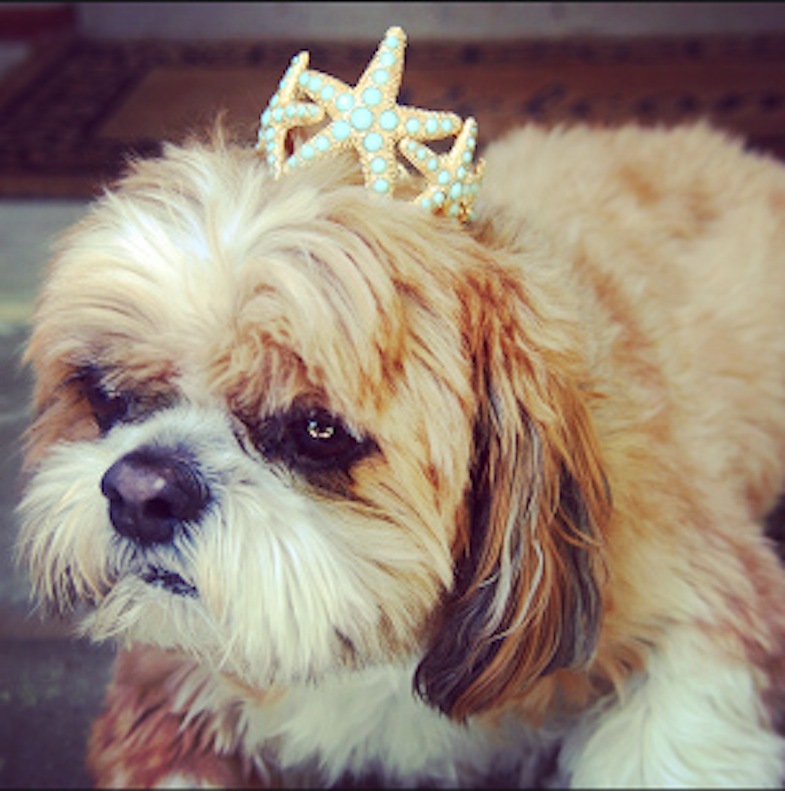 Is it a crown for dogs or a starfish bracelet?! Starfish Wishes Bracelet from Wild Lilies Jewelry. Looking for a way to match black and brown? 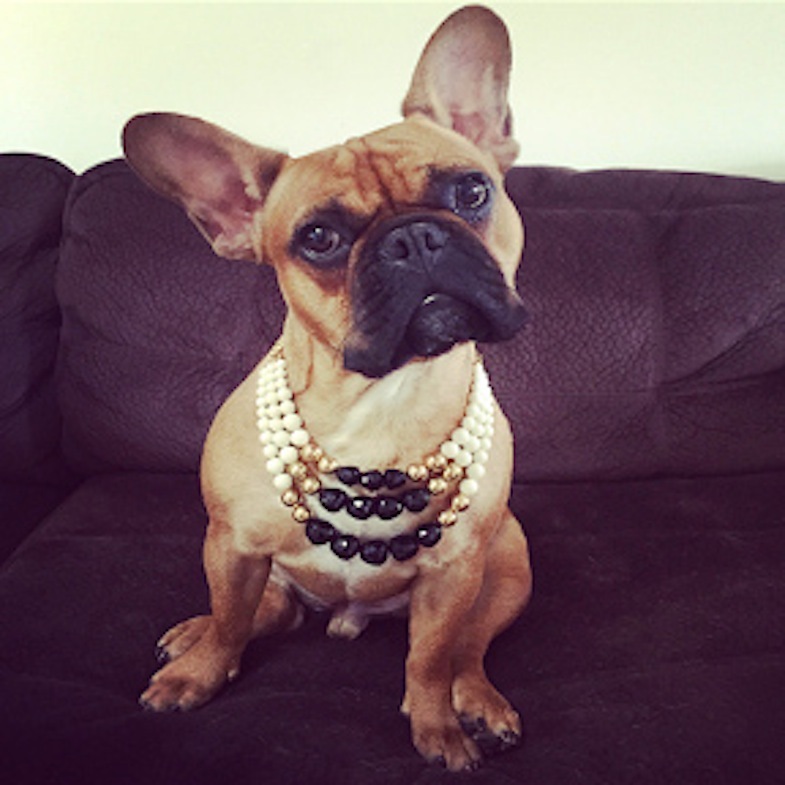 Try Wild Lilies Jewelry Bonjour Necklace! On First Friday, Everything at Generation Tee is 10% off. 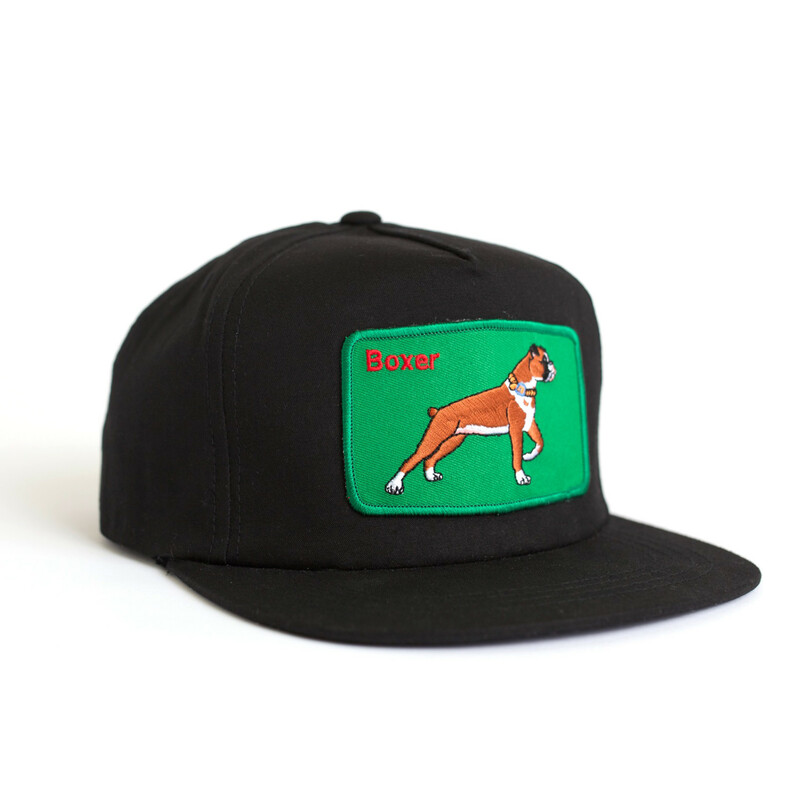 During Dog Days all Dog and Farm Animal Hats are 15% off. Antique Garden Cottage has outside items for 75% off and rugs and pillows for 50% off. All items in the store are 20% off. 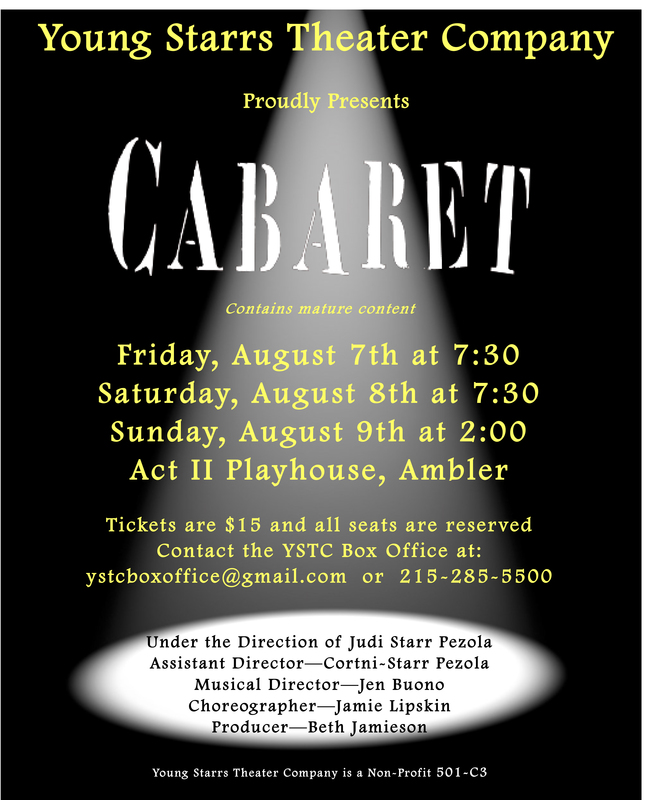 This week, August 7 through 9, Young Starrs Theater Company presents Cabaret, at Act II Playhouse in Ambler. Tickets are available at the Young Stars Theater Company Box Office. 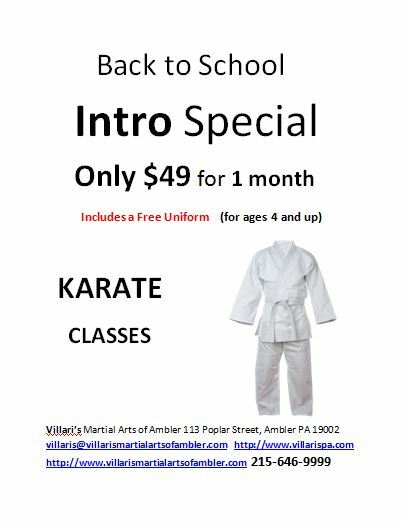 Villari’s Martial Arts is having a back to school special – $49 for the first month, and it includes a uniform. A great deal and a great way to keep kids active during the school year. Luke Cleary and his band will be playing on Friday starting at 7. Happy hour runs from 5 to 7. $1 off all beers. Forest and Main will also be pouring beers at the Dog Days on Saturday and giving out some coupons for the pub. On First Friday, Dettera will be opening their side patio up for a Beer & Wine Garden. Anyone out and about town is welcome to stop by for a drink, or to even sit and have something to eat. This Saturday, the Ambler Farmers’ Market is proud to feature that nicest of nightshades, the supreme source of sauces…everybody’s favorite fruit (yep, it’s a fruit)…the TOMATO!